The AUTM 2017 Venture Forum's business plan competition selected top 3 academic-affiliated startup companies pitch their business opportunity to a panel of seasoned venture investors for a $10,000 cash prize. 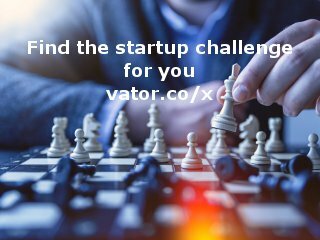 The event will provide valuable experience and feedback to our startup finalists, and will be educational for meeting attendees, who will observe firsthand the most effective means of communicating with AUTM venture partners. Multisensor Diagnostics (MDx), LLC, is a diversified health and wellness company primarily serving the high-acuity patients. 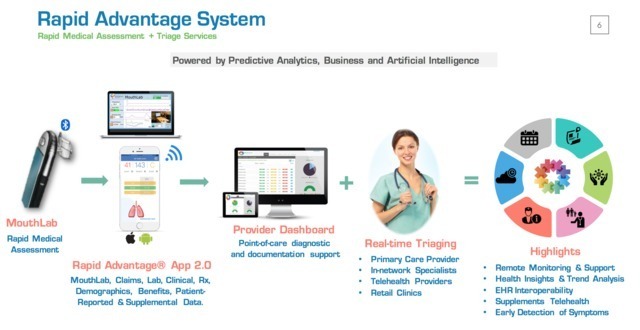 Multisensor Diagnostics’ rapid medical assessment (RMA) and triage system is a powerful, convenient, cost- effective solution that aims to help improve access to care, increase medication adherence, reduce costs, avoid readmissions, detect early symptoms, and ultimately empower consumers to make intelligent decisions about their own health care. Our RMA device, MouthLab, rapidly measures breathing rate, pulse rate, electrocardiogram, SpO2, temperature, blood pressure, FEV1 and FEV1/FVC lung function, and breathing pattern, through a singular source - the mouth, at a fraction of the cost compared to other devices, in less than a minute. Our software supports seamless connectivity with providers, payers, caregivers, and integrates all the aspects of patients’ health in a single platform. Our triage system includes a secure HIPPA compliant communication system that provides patients real- time access to PCPs, telehealth providers, specialists and retail clinics. Unlike other disease management firms, we provide a single device and supporting technologies to perform comprehensive health assessment and triaging services. 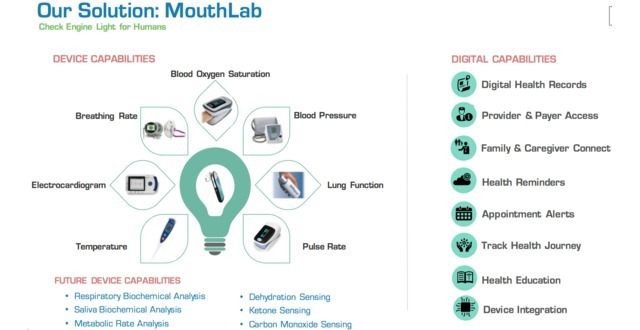 MouthLab is supplemented by distinctive features, such as compactness, asepticism with detachable mouthpieces (for multiusers), non-invasiveness, patent- protection, time-efficiency, cost-consciousness, and is focused on singularity of source for convenience. With the addition of biometrics, predictive analytics, machine learning, artificial intelligence and in-built communication capabilities, Multisensor Diagnostics is strongly poised to capture all age groups. Dr. Gene Fridman is an Assistant Professor at Johns Hopkins University. His research is in the areas of bioinstrumentation and neural engineering. He is also the founder and president of Multisensor Diagnostics startup. 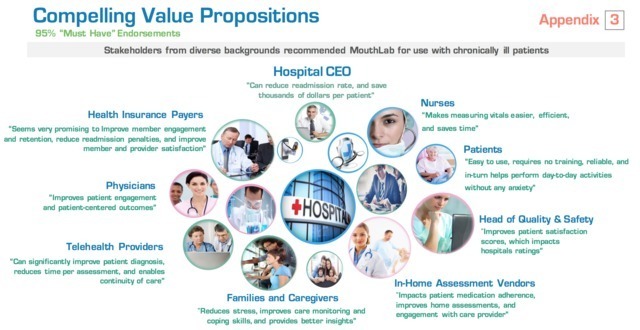 Our unique go-to-market approach involves first selling MouthLab to health insurance providers, who are currently covering telemedicine services to allow the payers to lump the device cost within the overall telehealth payment rate, and distribute MouthLab through their provider and telehealth networks to the end-users (chronic patient population). The health plans would incur a one-time device cost and a variable recurring cost for services, including data integration, and enterprise infrastructure fees, platform and analytics fees, telehealth reporting fees, and optional/on-demand advertisement fees, which allows us to demonstrate a increase in telehealth utilization, fewer out-of-network appointments, increase in compliance and adherence, enabling all patients receive consults within hours (through our partnering physician networks and telehealth providers) and ultimately, help detect and manage chronic diseases and/or co-morbidities at an earlier stage. Furthermore, we will attract payers by establishing data-driven solutions and evidence-based practices to demonstrate the need for this offering. With insurers being our primary clients, we expect that they will have considerable leeway in designing plans and in developing and implementing policies with respect to both coverage and reimbursement. For such insurers, supplementing their telemedicine service with a remote monitoring device, and triage services will generate abundant savings, significantly improving CMS Star Ratings, aiding disease management, offering better compliance, and managing disease progression. 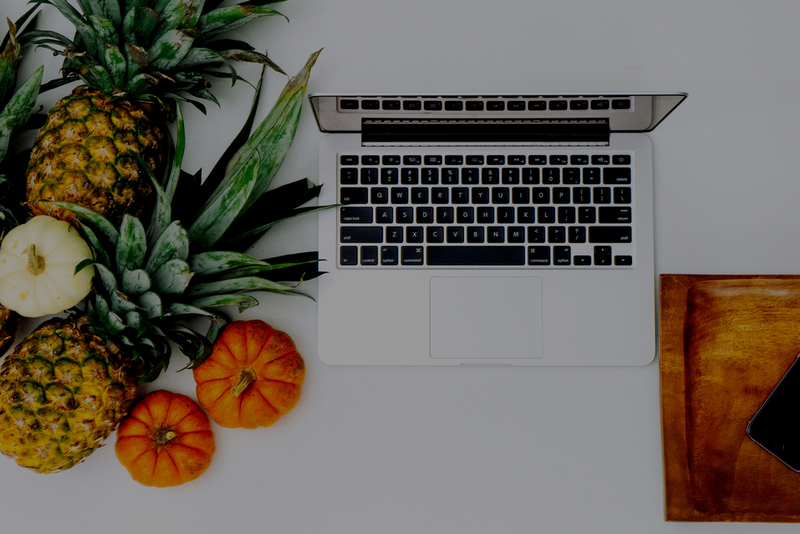 Unlike other population health management firms, we provide a single device and connected technologies to perform comprehensive health assessment and triaging services. In contrast to the athletic monitors that saturate the current market (e.g. Jawbone, Fitbit, Apple-watch, etc.) and have shown limitations in accuracy and impact on consumer health, our device is designed for rapid medical assessment of a large number of health metrics that can be accomplished in less than a minute with proven accuracy and measurable benefits for users. Our target users are those who are potentially ill rather than athletes in training. This market is currently being approached by very few startups like TytoCare and established firms like Masimo. Unlike these competitive devices and services, Rapid Advantage offers a comprehensive service suite that includes a real-time triage services and a single device for measurement through mouth, which provides access to the mucous membrane, to saliva and to breath, which will allow it to collect many additional biomarkers useful for estimating the overall health of an individual. For example, saliva has biomarkers for heart disease, cancers, stress, and internal bleeding; breath has the ability to inform of diabetes status, metabolic activity, asthma, COPD, and various cancers; and mucous membrane can be tested for dehydration as well as non-invasive blood composition. Multisensor Diagnostics was featured in a VatorNews article: "Video:Multisensor Diagnostics - Vator Splash Health 2017"
Multisensor Diagnostics was featured in a VatorNews article: "Presenting the finalists for Vator Splash Health!" Multisensor Diagnostics added an award. Multisensor Diagnostics added a press mention.